Happy New Year from Muse Productions! Happy New Year to all our supporters and friends. We had a great 2012 with a full calendar. In February we welcomed our friends from Choke Comedy back for another night of improvised mayhem. Choke have been with us from the start and are always a welcome addition to our calendar. 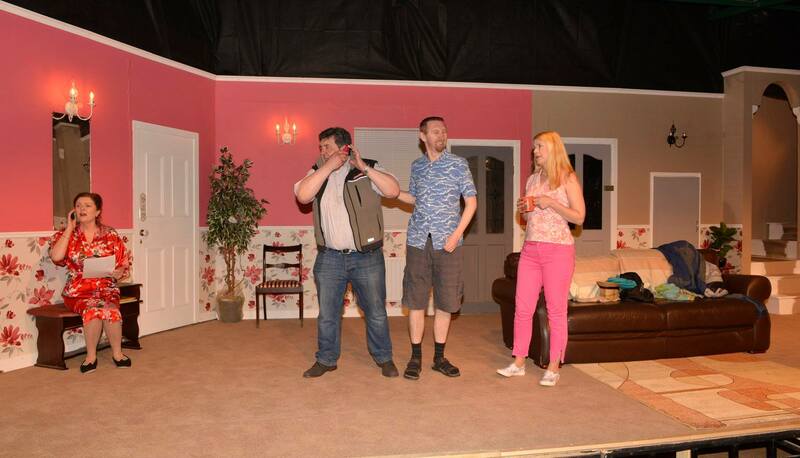 “Run for your Wife” in April was a runaway success (if you’ll pardon the pun) with fantastic reactions from our audiences and sold out performances on the last couple of nights. Great houses throughout the run for this classic farce and great reactions to the detailed set in particular. 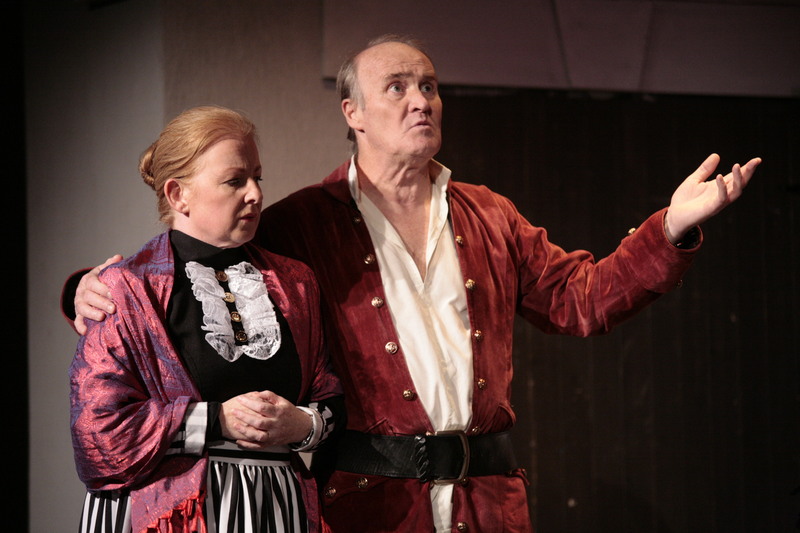 After a summer break we returned with two One Act Plays, “The Galway Girl” and “Bar and Ger” both penned by Geraldine Aron. We were joined by our friends from Castlewood Players with “The Low Terrace” and both of the plays subsequently were invited to Corofin for their One Act Festival. 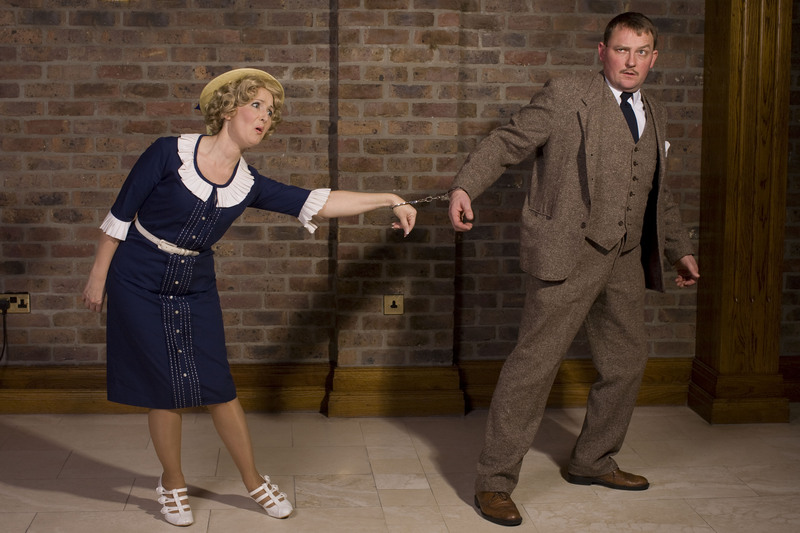 Castlewood will be performing “The Low Terrace” in Cratloe on 19th and 20th Jan, and depending on availability we could see both plays reprised there also! 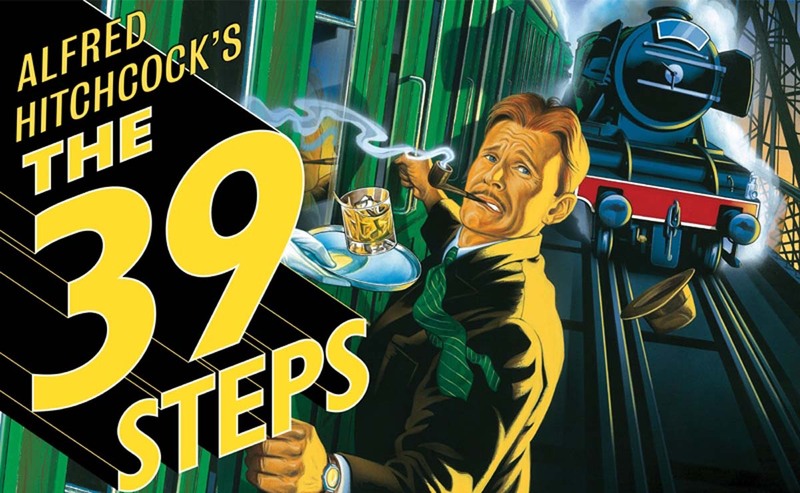 Our Winter production was our most ambitious yet, with “The 39 Steps” fresh from the West End. This was a hugely technical show both onstage and backstage, notably in the sound design, and required the construction of a full proscenium arch and purchase of fireproofed velvet curtains from the UK, but I think all will agree that it was worth the investment. Our audiences were down a little for this show, mostly due to our date being too close to Christmas. Still, its a lesson learned and the reactions from those who did get to the show have been universally positive. So, on to 2013, and our plans are already taking shape. We hope to begin with a new foray into Musical territory with a Cabaret style concert in April, followed by a small scale production of the classic “Waiting for Godot” in May. We also hope to produce a piece for “The Gathering” in the June/July time frame, followed by a full 3 Act production of Terry Pratchett’s “Wyrd Sisters” for Halloween. Finally we hope to bring back the One Act Drama festival in November! A pretty ambitious programme I think you’ll agree, but we have no doubt that with the support of our friends and patrons this will be another great year for Muse Productions.